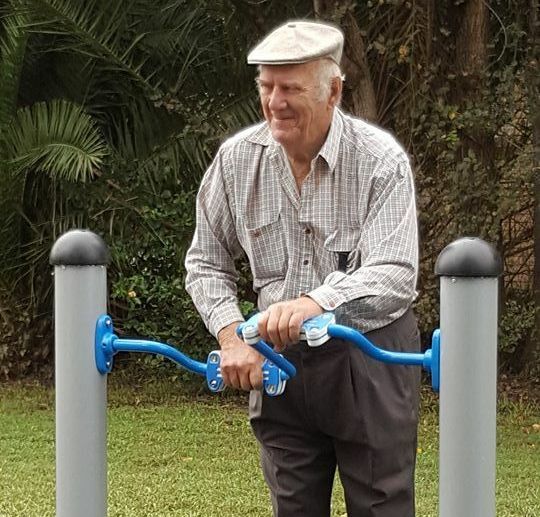 Have you heard about our amazing fitness equipment in Jubilee Park which has only recently been installed? It is here for us to share and enjoy. Find out more in our May Newsletter!